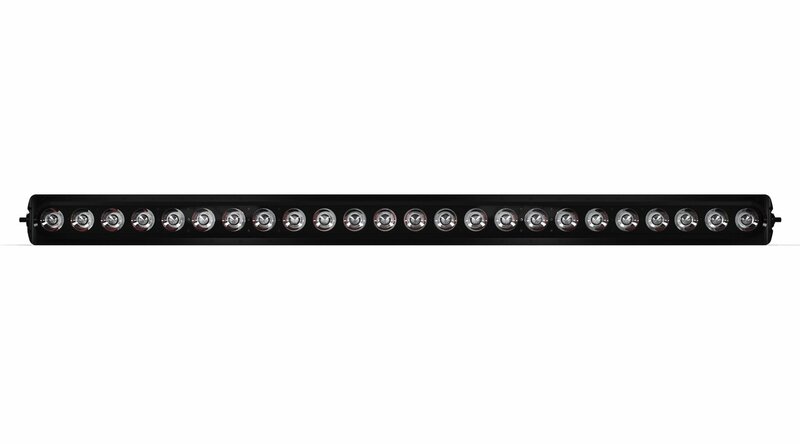 With unparalleled technology across the entire industry, the Feniex AI series boasts artificially intelligent light spread adaptions to the surrounding environment based on speed and terrain. The AI Series projects an astounding 50,000 lumens, establishing dominance across an entire industry of off-road performance lighting. Paired with the light bar is an intelligent controller and integrated GPS to offer a lighting and driving experience like none other.